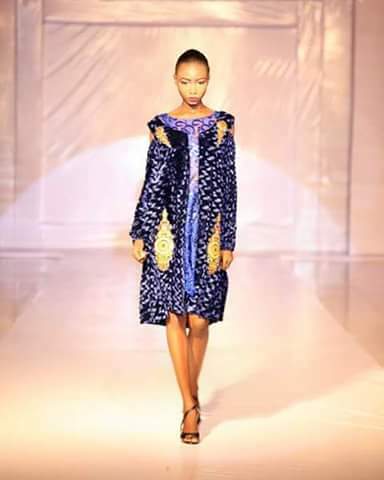 Omolola’s signing was facilitated by ISIS Models Nigeria, organizers of the Nigerian Next Super Model. 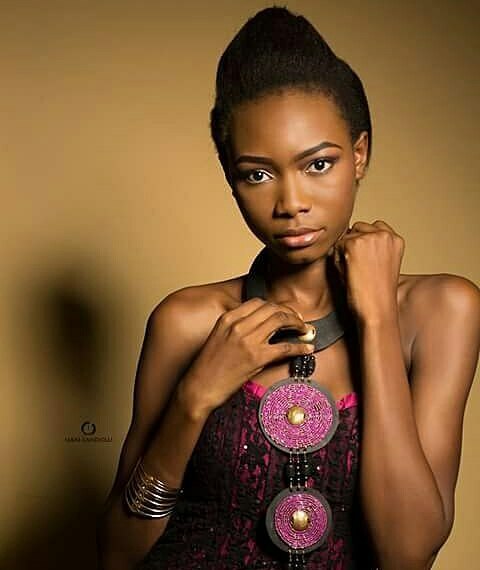 The model, whose career kicked off after coming tops at the UNLEASH Your Talents modeling hunt programme, has put pen to paper with the international modeling agency with its head office in Milan, Italy. She had contested for the modeling hunt platform while under the management of Fanafillit after which she went on to ride on the wings of ISIS after coming tops at the NNSM 2016. Omolola is riding on the heels of 18-yr old Nigerian model Elizabeth Ayodele who is currently making waves as an international model.